Electronic and print media is giving low coverage to human rights and social issues while politics is given highest coverage, says a new report on ‘Ethical Dimensions of Media Content in Pakistan’ released by the Pakistan Press Foundation (PPF) on Tuesday. The report was launched by the Pakistan Press Foundation in support with Open Society Foundations at a local hotel. In the report, the monitored news items in print and electronic media have first been categorized into different themes. 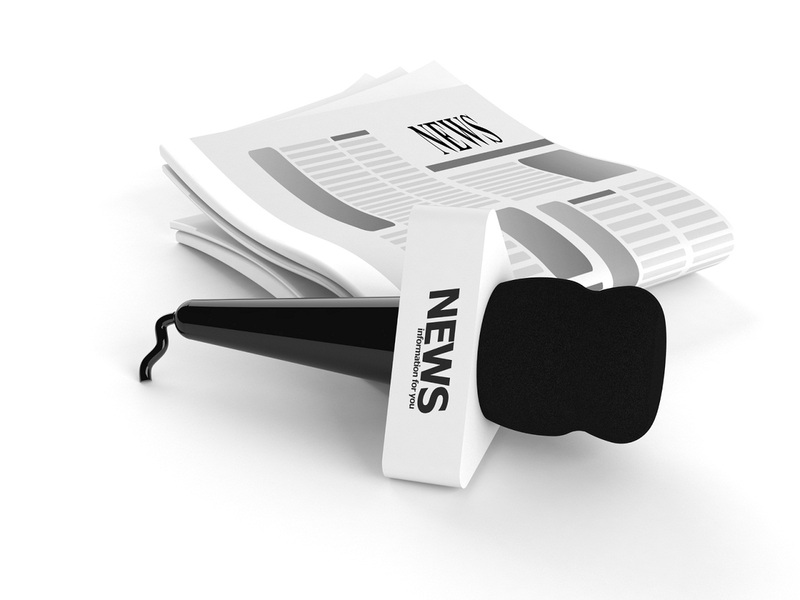 Both in newspapers and television, political news dominated the news agenda. During the monitoring period, the PPF identified over 30 percent of news focused on politics. As many as 12 issues were chosen for news selection for the audit and analysis of news coverage. There were 30.40 percent news on politics, 20.60 percent on governance, 14.96 percent on state institutions, 8.27 percent on foreign policy, 6.65 percent on terrorism, 6.01 percent on violence, 4.06 percent on non-state institutions, 2.53 percent on corruption, 1.93 percent on crime, 1.58 percent on social justice, 1.51 percent on human rights, and 1.49 percent on religion. Furthermore, the PPF print media monitoring showed that average breakup of issues covered in newspapers – Jang, Express, The News, Express Tribune, and Business Recorder is as 30.40 percent on politics, 20.60 percent on governance, 14.96 percent on state institutions, 8.27 percent on foreign policy, 6.65 percent on terrorism, 6.01 percent on violence, 4.06 percent on non-state institutions, 2.53 percent on corruption, 1.93 percent on crime, 1.51 percent on human rights, 1.58 percent on social justice, and 1.49 percent on religion. The report said that media needed to focus more on issues directly related to public interest like health, education, gender, and environment. Speaking on the occasion, PPF Secretary General Owais Aslam Ali said that news channels were providing highest coverage on politics (over 30%) and governance (20.60 %), while vital issues of human rights and social justice are deprived of due coverage as they only get around 1.5 percent coverage. There was need to give due coverage to human rights and social issues, he said. For being able to grade news items on an ethical scale, six key components of ethical journalism were identified, including accuracy, fairness, impartiality, balance, privacy and pluralism. “Ethical reporting and code of media ethics is mandatory to be followed by journalists and media organisations.” He said commercialization of media was affecting news coverage which also needed to be reduced. Owais said the report would also be made available on internet, which would help journalists and media organisations to take required news details about politics, governance, crime, human rights, environment, and other issues from it. Giving briefing on the report, Asad Khalid Baig of Media Matters for Democracy, said that report looked at six key pillars of journalism, including fairness, impartiality, accuracy, balance, privacy and pluralism. He said print and electronic media content of three media houses, Geo/Jang, Express, and Aaj/Business Recorder groups was monitored for a period of 12 weeks. He said the monitoring of television content was conducted by Mishal, while the content of print media was monitored by the PPF. He said human rights and social issues lacked due coverage in media, particularly in electronic media. Ethical reporting and code of media ethics needed to be fully implemented while reporting issues, he commented. Mazhar Abass, a senior journalist, said that media was not fully under control of journalists because of the fact that owners were stopping editors from publishing and broadcasting certain news which were not in their interest. He said that editors had become weak due to heavy pressure from the owners. He said prime news times were now being replaced by advertisements in electronic media which was a matter of great concern.